With long summer days ahead, most of us have plenty of time to relax, read, and recover from the hectic semester we just had. On those days when you’ll do anything to pass time, a range of reading material is ideal. Here are some websites – on everything from psychology to feminism – which have proven to be both informative and entertaining. 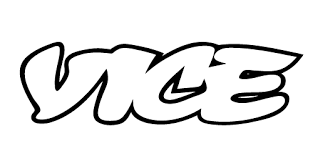 Originally a print magazine, Vice expanded to a media phenomenon with its website, which focuses on arts, culture and news. Described on their Twitter account as “the definitive guide to enlightening information,” Vice is the place to go for intense investigative journalism. The “grittier” subjects include crime, mental health, and the development of ISIS. The wide range of videos and written pieces are extensively researched, each showing a topic in its most detailed form. You can watch a documentary on anything from Japan’s mafia to Mexico’s most dangerous neighborhoods, or check out the fashion and music sections for some lighter summer reading. 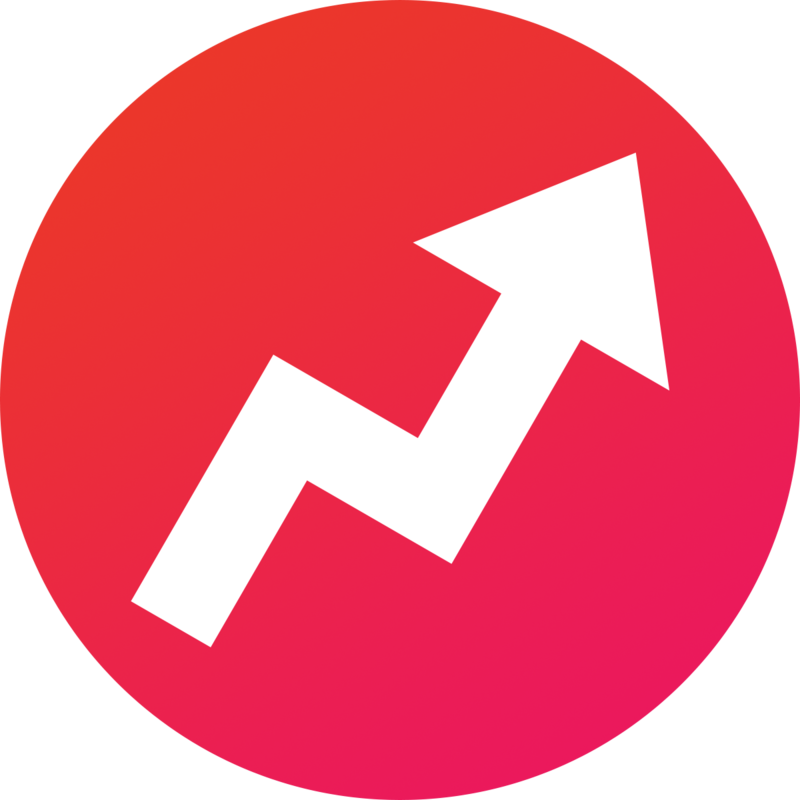 Buzzfeed is possibly the most commonly-accessed of news and entertainment websites. With its bold layout and endless updates, the media company appeals to all age groups and areas of interest. Heavy investigative pieces are balanced out with lists, quizzes, and original Buzzfeed videos. This amazingly-designed website offers the most relevant of news – putting the spotlight on technology, politics, identities, art and more. The design embodies everything Mic stands for – a youth’s perspective to news. The website aims to go past the “fluff” which so many websites concentrate on. With this in mind, Mic publishes intelligent and engaging news stories daily. As a leading print publication, TIME Magazine has expanded its legacy to the web. With the fastest and most reliable of updates, it is the perfect place for your daily dose of breaking news and information. For a little reading break, check out the TIME Lightbox, with a stunning library of photography from around the world. 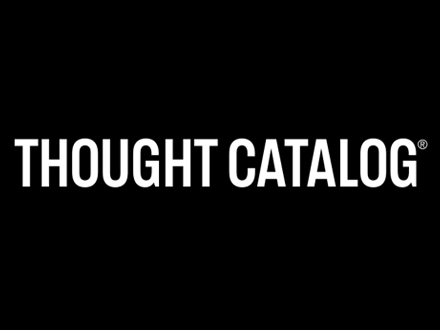 The team at Thought Catalog states that “all thinking is relevant.” This philosophy fuels its content – creative, literary, journalistic, and, at times, quirky. The website runs on submissions from writers everywhere, and has almost hundreds of articles published per day. Articles are often personal and emotional, while others are anecdotal and eye-opening. Featured sections are “Heart Catalog” and “Creepy Catalog,” with stories and pieces fitting the theme. 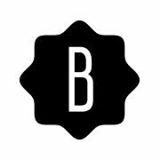 Because Bustle’s target audience is millennial women, it aims to “redefine women’s interests.” All news, entertainment, and lifestyle posts have this approach, along with a feminist view shown in most pieces. Articles feature recipes, book lists, relationship issues, and continues to have “non-stop coverage” of daily news. Another website for millennials, Elite Daily is said to be the Buzzfeed of Generation Y websites. Clean, crisp writing is concentrated on everything life entails – money, relationships, careers, politics and more. Articles are often funny and discerning, with posts about everything from the social media epidemic to the science of wanderlust. An offshoot of NYMag, Science of Us is “a window into” the world of human behavior. Using more of a personal approach, rather than a scientific one, this website provides insight into the latest in psychology. While this may sound appealing to only a fraction of students here, the website is varied enough to have something for everyone. Read up on why to avoid coffee if you’re an introvert or on the psychological advantages of being biracial. Psychology is presented in a whole new light, which results in some captivating reading. For many rising seniors, college is inevitably a topic of discussion this summer. Most people turn to College Board or the Princeton Review to do this research. For a more fun, alternative source, College Magazine is “the ultimate national daily guide to college life.” The magazine and websites offers a personal approach to finding a college – lists, ranking and articles have special features on how to find the right school for you. Lists range from light-hearted to vital, focusing on the best schools for yoga-lovers, introverts, writers, and athletics. Other reading includes career advice, stress-management tips and more.